1 YRS Nanggong Chenhao Felt Co., Ltd.
4 YRS Yongkang Baishunda Nonwoven Co., Ltd. Sample confirmation---Sample could be sent before the final ordering. d. T/T 30% in advanced, and the balance could be paid before shipment. e. Detailed picture of package could be provided. So that it will have antibacterial, mold performance and cotton textile products through the National Quality Supervision and Testing Center. 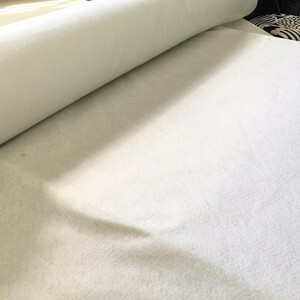 - Customers&rsquo; Demand 1.What is polyester wadding9 Polyester wadding is made of polyester fiber,it is breathable,elastic,washable and not be yellow and etc. 3.Does the product past testing 9 We have one testing machine for the product , and all of our product have pass Oeko-Tex 100 standard . Q: Are you the factory or Trading Company9 R:We are producer and we have our own trading company focusing on the trading business. Q: Do you have any certificates of this product9 R: We have ITS test report to prove our products. Q: Do you offer samples9 What is the cost of delivery9 Is there any other costs9 R:Sure we can offer free samples before the final order, and customer needs to pay for the sample shipping fee by air express. * heat-resistant * Lint free * water proof * Tear resistance * Good wear resistance Detailed Images With the development of nonwoven technology and the overall processing technology of automotive interior parts, nonwoven fabric are widely used in automotive interior The nonwovens have the features that many car-makers seeking to&#65306;less cost, more environmentally friendly, lighter and more fuel efficient. its flexibility, lightweight, sound-absorbing, low-cost advantages win a place for them in the automotive industry With the development of spunlace nonwovens, its production cost is lower than that of acupuncture products,spunlace nonwovens has advantage of tear resistance, durability, homogeneity and drape of material and surface ,besides light material , large coverage, good sound absorption and high elasticity of spunlace nonwovens, which used to create anti-noise products, spunlace technology is also helpful. 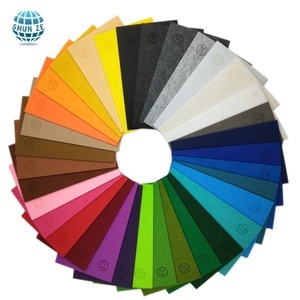 Company & Factory Three factories are located in Beijing, Tianjin, Suzhou, each was founded in 19 April 1997, 5 December 2012 and 1 July 2016, total areas cover about 50000 SQMs, Now have 4 spunlace lines, total production capacity is 20000 T/year, Basci weight is 30-200gsm. 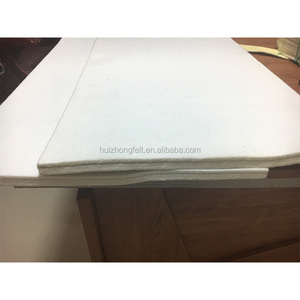 Nonwoven felt Nonwoven felt is used in patches, embroideries, embellishments, trademark backing, handicraft and laser cutting works etc. 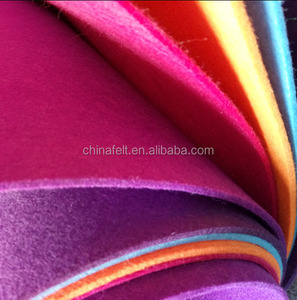 Nonwoven polyester felt offered by us is a synthetic needle punched felt made using polyester fibers. 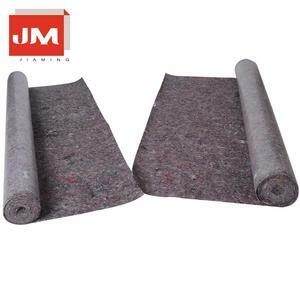 Owing to the high shrink resistance, optimum tensile strength and perfect finishing, the offered batch of felts is widely demanded in the market. 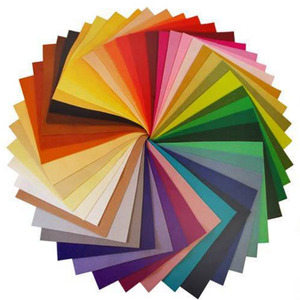 5 YRS Nangong Xingyun Felt Co., Ltd.
Alibaba.com offers 40,422 nonwoven felt products. About 66% of these are nonwoven fabric, 3% are nonwoven machines, and 1% are filter cloth. 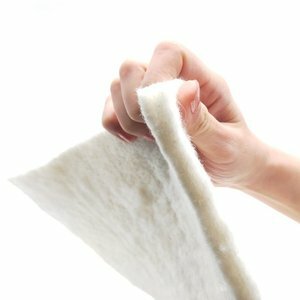 A wide variety of nonwoven felt options are available to you, such as agriculture, home textile, and bag. You can also choose from anti-static, waterproof, and anti-pull. As well as from fda, oeko-tex standard 100, and ce. 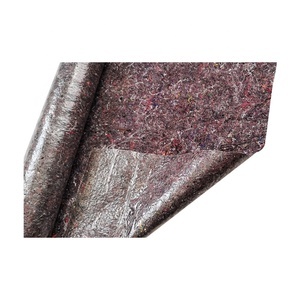 And whether nonwoven felt is 100% polyester, 100% polypropylene, or viscose / polyester. 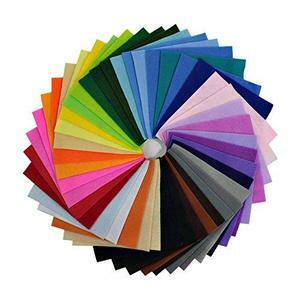 There are 40,422 nonwoven felt suppliers, mainly located in Asia. The top supplying country is China (Mainland), which supply 100% of nonwoven felt respectively. 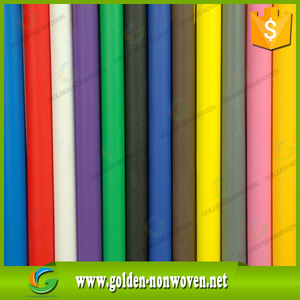 Nonwoven felt products are most popular in Domestic Market, Western Europe, and North America. You can ensure product safety by selecting from certified suppliers, including 16,213 with ISO9001, 2,198 with ISO/TS16949, and 1,969 with Other certification.